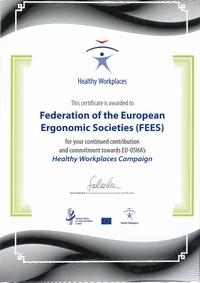 FEES may endorse a conference on ergonomics, organised by a FEES member society, an IEA member or a professional association when it is considered to be appropriate by the FEES Executive. Therefore the Executive needs to have insight in the contents and organisation of such an event before a decision has been taken. FEES board will ask the meeting committee and the national society of its opinion if needed. other professional association: two times the regular registration fee for that endorsed conference. The organisers are allowed to give information about the endorsed conference on the FEES website. If the organisers wish they may ask FEES for support in the organisation of such an event. In that case FEES tries to react as quickly as possible to such a request. The conference organisers should offer promotional opportunities to FEES and other incentives such as reduced costs of registration for FEES member societies. They should provide FEES with one copy of the conference proceedings, in printed or digital shape for use on the FEES web site as a link. Requests for endorsement should be submitted to the FEES secretary together with sufficient background information about the event, in general not later than 6 months before the planned date of the event. FEES can take part and work together with organisers of different commercial activities like trade fairs etc. The aims of the trade or other commercial activity should be in line with the aims of FEES and should in general promote ergonomics and be in line with national society's activities. Direct promotion of products should not occur. In general it is recommended that in the commercial activity should be involved more than one partner if possible. In practice FEES has to ask the national society's opinion about the activity such as trade fair and act according to that. 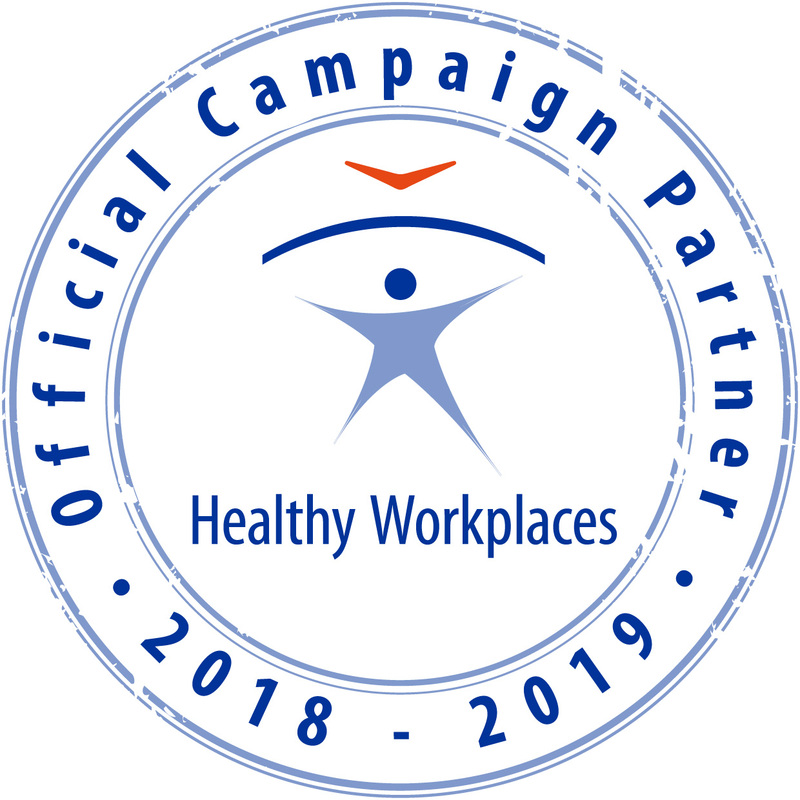 Organisers of ergonomics related events, especially events endorsed by FEES, are encouraged to offer opportunity for a presentation to the Centre for Registration of European Ergonomists (CREE) to promote the European Ergonomist Register.